Our most popular, unbeatable model with 85% natural fibres. Containing a huge GSM of fillings, including wool and mohair, on a Calico Pocket spring unit. This medium feel handcrafted mattress is where we stake our reputation as ‘The Mattress Specialists’. 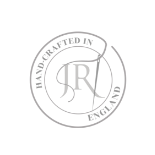 Our Artisan Naturals is manufactured to contain a majority amount of premium natural fibre and, it is also the mattress where we comfortably place our reputation when we say – this is probably the very best you can get for this price. In fact, we can guarantee that you just cannot find better. 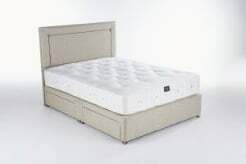 This is priced particularly low in comparison to more established brands in order for us to set the bar in comparing branded mattresses with similar components. If this is in the region of your maximum budget then you will be getting the best mattress you can buy. This model comes with a 10-year guarantee.